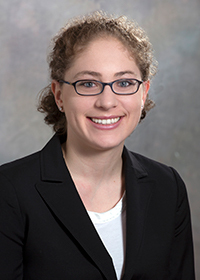 Elizabeth Larner joined York Williams in May of 2017. Prior to that, Elizabeth interned at the North Carolina Office of Administrative Hearings in Raleigh and the Mecklenburg County District Attorney’s Office in Charlotte. Following her graduation from William & Mary Law School in 2016, Elizabeth relocated to Huntersville, North Carolina and passed the North Carolina bar exam. Elizabeth enjoys exercising, reading realistic fiction, and spending time with friends and family.